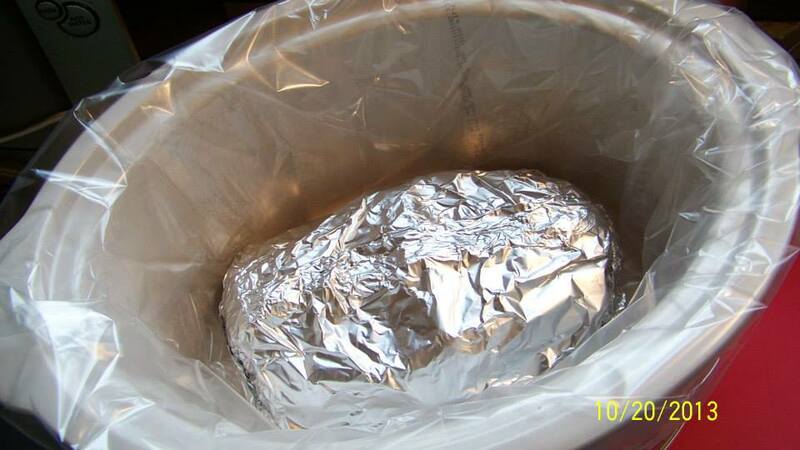 For years I thought the only use of tin foil was to wrap up potatoes before you put them on the grill. Then one day I got it into my head to put it down on a baking sheet, hoping it would prevent the gross crusties I had been getting on my pans. It did - because that's one of the main reasons people use tin foil and I had just been living under a rock. I was a young 20-something just feeling his way around the kitchen, and this experience opened my eyes to the wonder of tin foil. 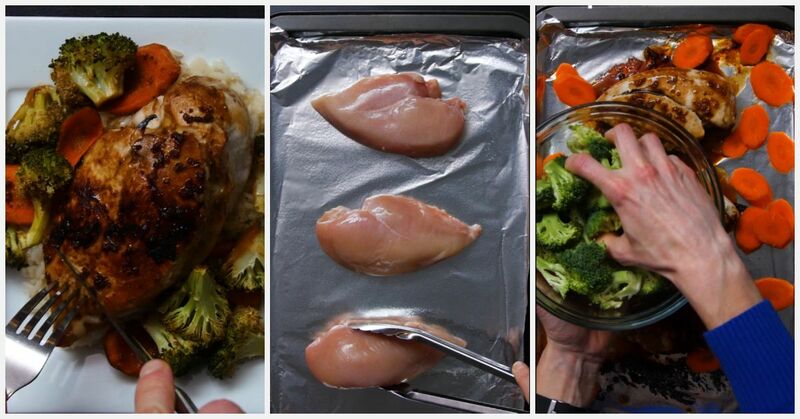 I was so blown away that I started thinking: what else can I use tin foil for? I was not disappointed in the answer, and neither will you. Like I said, tin foil is for grilling and baking, that's it right? Wrong. 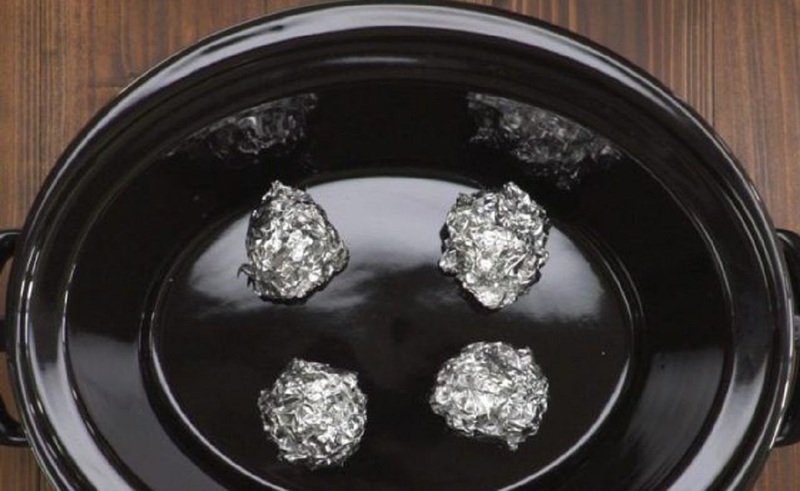 Tin foil is actually a key ingredient to a few delicious slow cooker recipes. 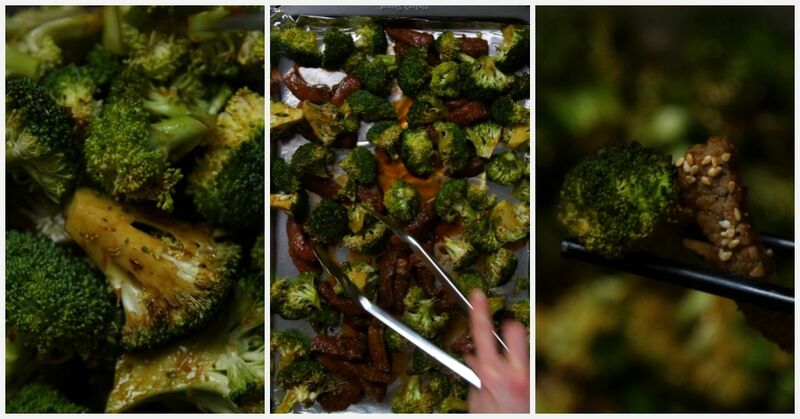 Take for instance this delicious roast from Nola.com. 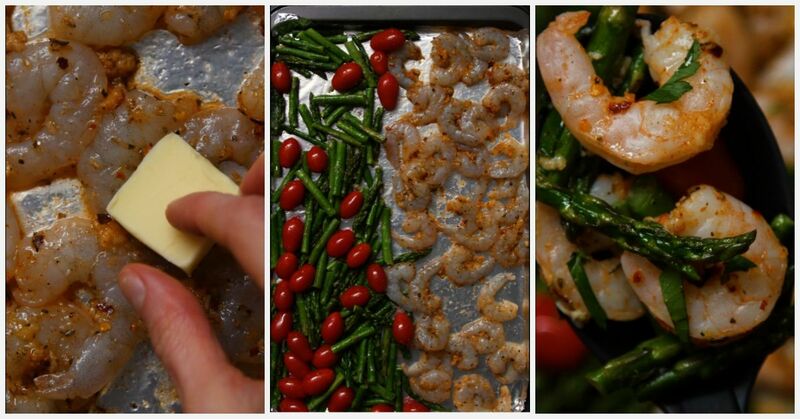 It's one of their community's favorites and the foil makes it easy to cook and even easier to clean up! 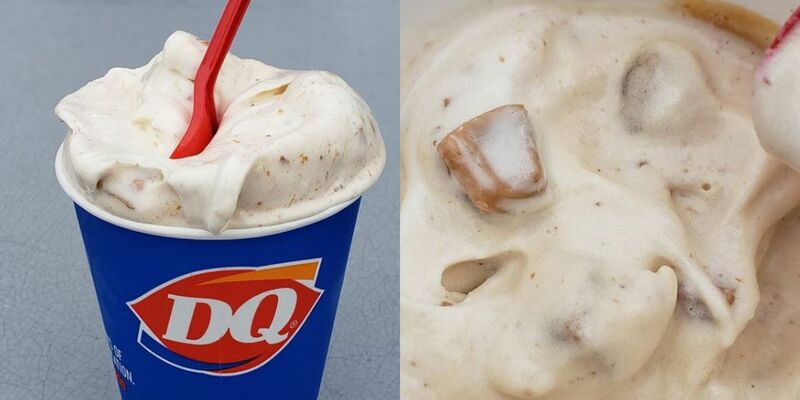 You can get the full recipe here. 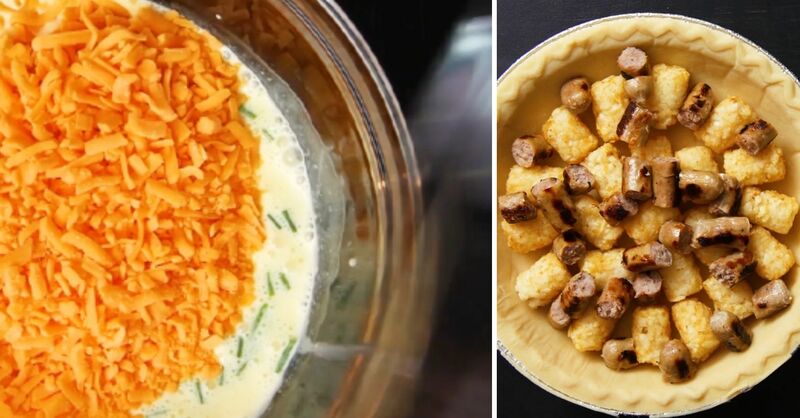 It goes beyond recipes though - this ingenious hack for slow-cookers will make sure you get crispy rotisserie style every time. Everyone, and I mean everyone, loves bacon. It's well worth the mess and occasional burns that we get from the splatter, but what if I told you there was a better way? Many people cook their bacon in ovens, which I do actually love, but it goes beyond that. 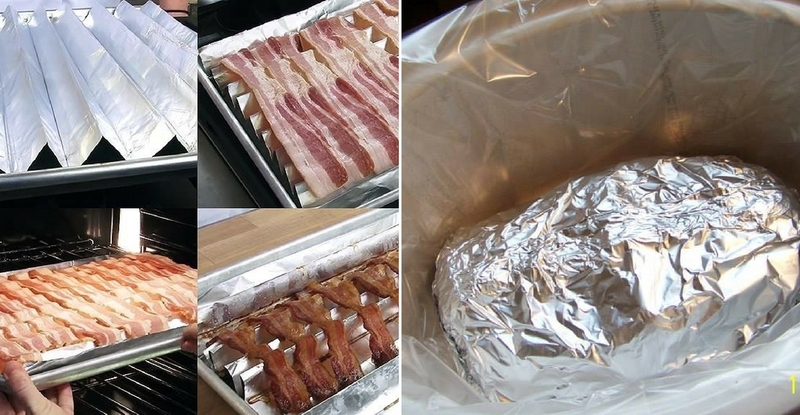 Use tin foil to lift your bacon above the pan, letting grease run off and keeping it crispy. 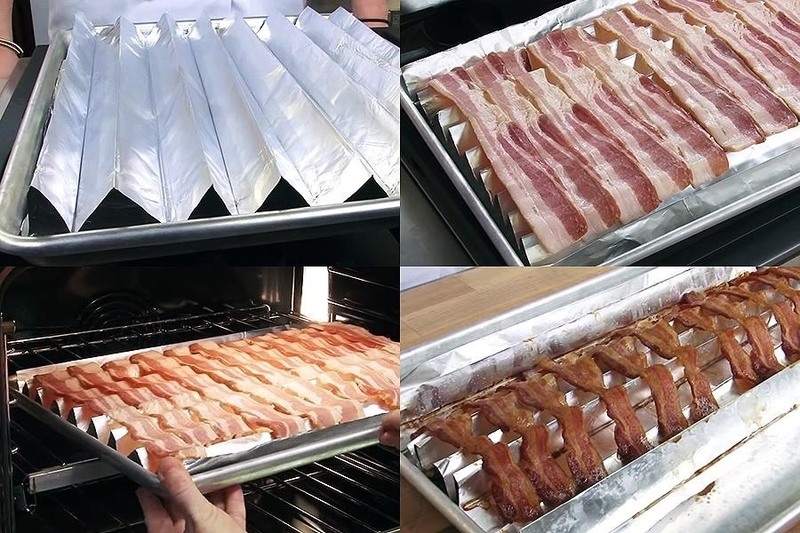 It's easy to do, just crimp the tin foil as seen in the picture and drape your bacon over it. Game. Changer. 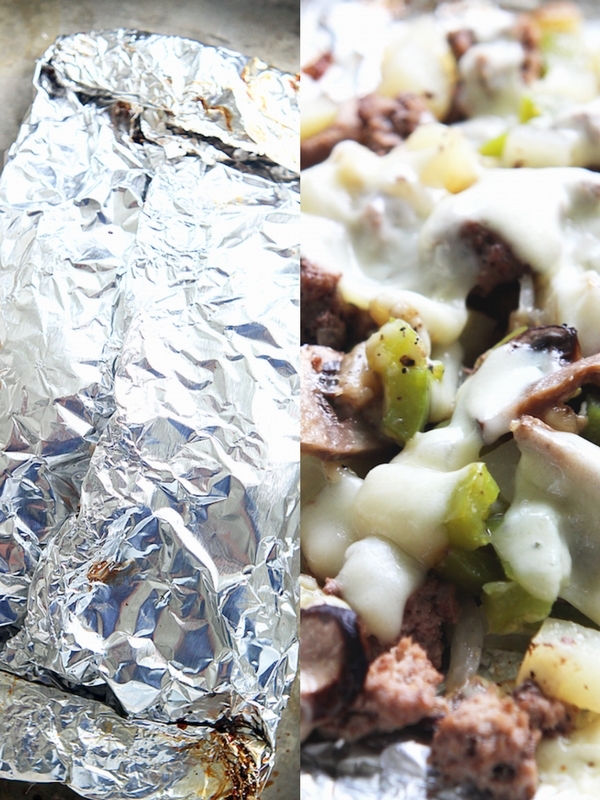 Foil dinners are frequent along the campgrounds of America, and one frequent camper took to Pinterest to express her love for a new recipe she tried out of desperation. 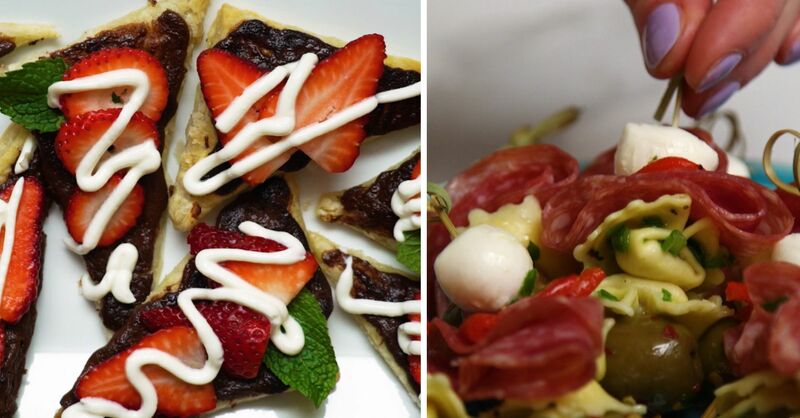 Her recipe is well worth the read - get it here. 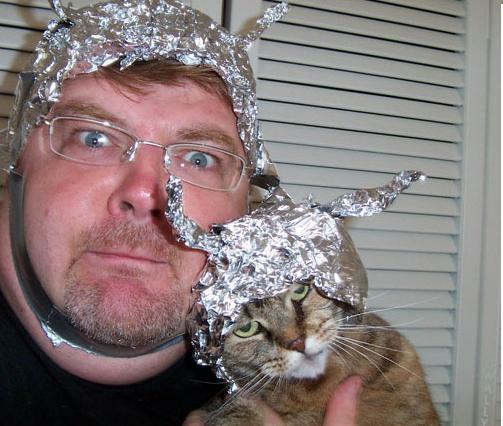 These are just the peak of the mountain of information I found on tin foil uses. Discover some for yourself!